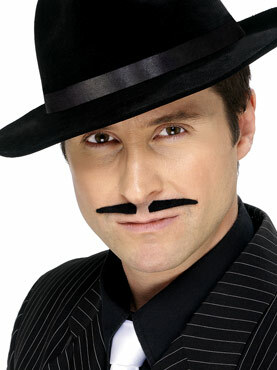 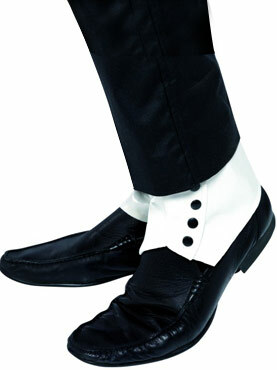 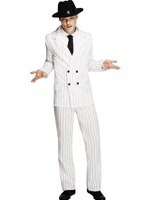 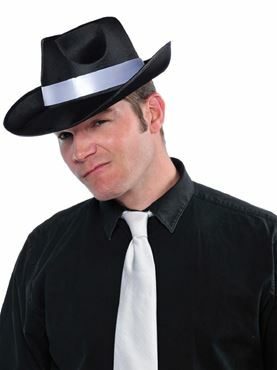 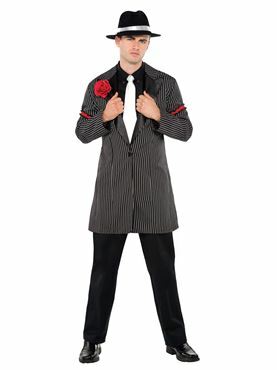 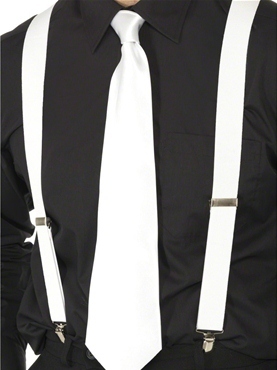 Adult Gangster Zoot Suit in Black with the White Pinstripes. 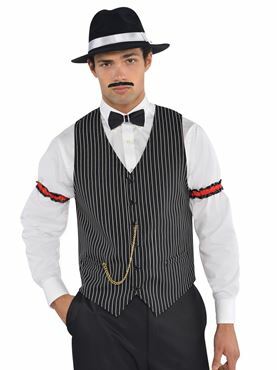 Please note that the Red Rose and Frills on the Arms are not included. 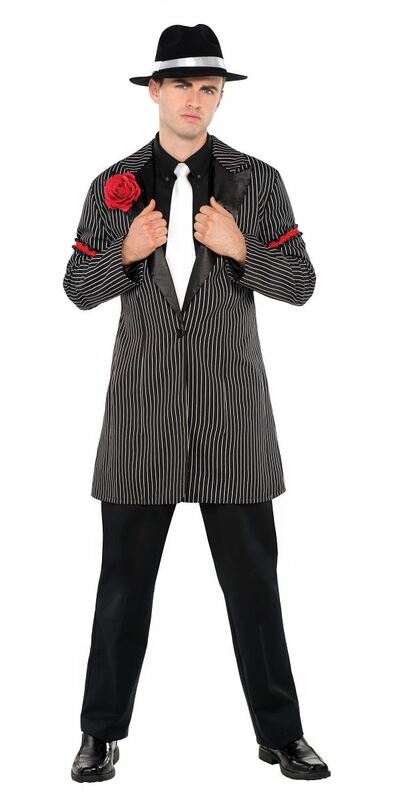 One Size 38" - 42" 32" - 36" 37"